More than 20 years' manufacturer. Branches over 7 countries in the world. Engineers overseas for technical support. 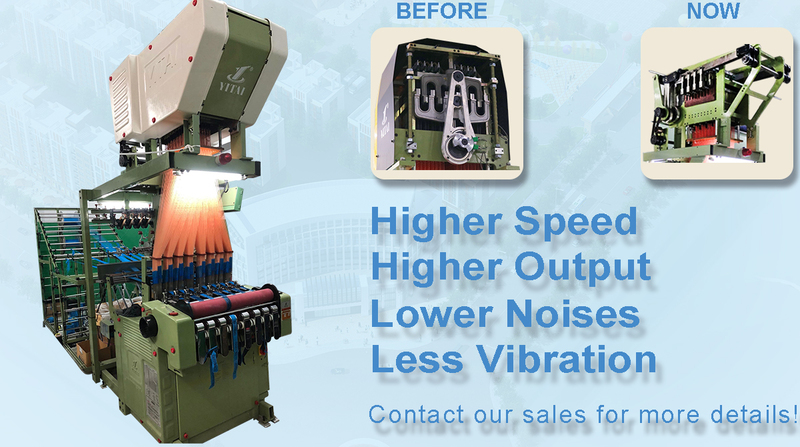 Established in 1990, Xiamen Yitai Industrial Co., Ltd. is engaged in developing textile machinery. Our main products are YTA and YTB series computerized jacquard machines, YTC and YTD series automatic needle looms, YTE zipper center line machines and other textile machinery. Since the foundation, our company has insisted on applying innovative technique to production and constant improvement of quality. We adopt scientific management system and employ many skilled workers. Moreover, our company is equipped with advanced machinery and quality testing equipment. Consequently, the quality of our products ranks at the leading position both at home and abroad. Our brand is very popular among customers. Looking forward to establishing a long term bossiness relationship with you, we sincerely invite you to visit our factory and cooperate with us.